Fifa president Sepp Blatter is adamant Russia can host the best World Cup ever in 2018, despite their political problems. Russia’s annexing of eastern Ukraine last year sparked brutal battles between loyalists and separatists, with major city Donetsk a shell of its former self due to the continuing fighting. Within the Eurasian nation, laws criminalising homosexuality and the perceived poor treatment of ethnic minorities has attracted heavy criticism from foreign spectators. Economic sanctions have been taken by other nations against Russia, but Blatter is refusing to heed calls from some quarters for Fifa to strip them of its World Cup hosting rights. The Swiss football chief met with Russia president Vladimir Putin on Monday and stated ahead of next month’s Fifa presidency elections that politics and sport should not mix. “I am a happy and proud president,” Blatter told Tass in host city Sochi, which held the last Winter Olympics. 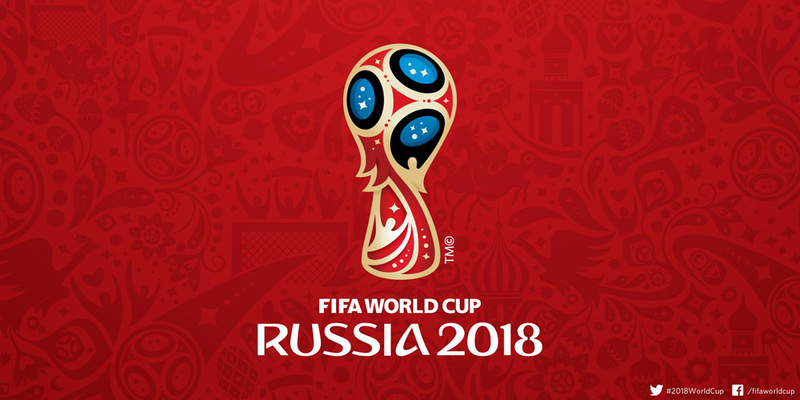 “I am proud that Russia is getting ready to host the World Cup. Controversy at World Cups is far from out of the ordinary. Last year there were mass protests around Brazil over the government spending billions on hosting the tournament despite widespread poverty.